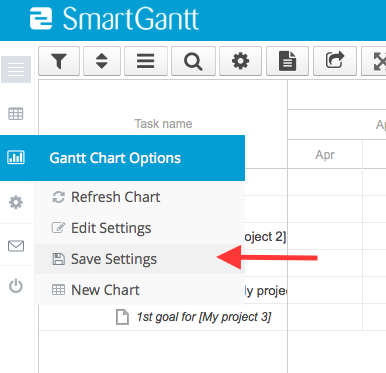 If you wish to show specific information in your gantt chart, for example only projects that are active, or only projects that you are responsible for, please follow this guide. 1. 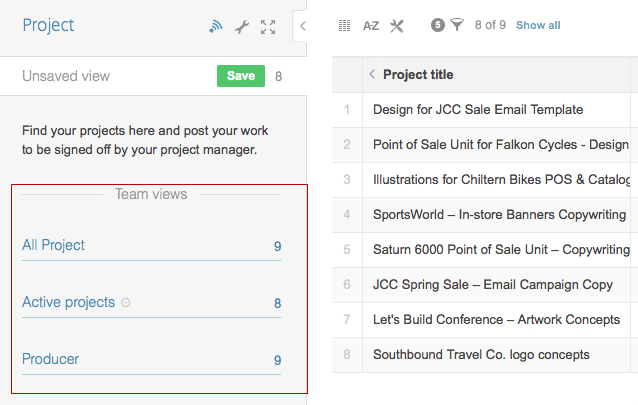 Create a view in Podio, or use your existing views. Do the same for referenced and sub-referenced apps you wish to apply Views in. 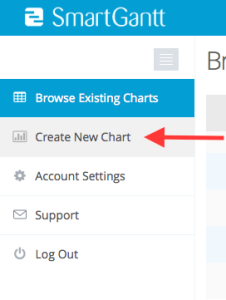 You can also filter directly in your chart after mapping by using the Filtering option in the overhead panel, this however does not reduce the API load. 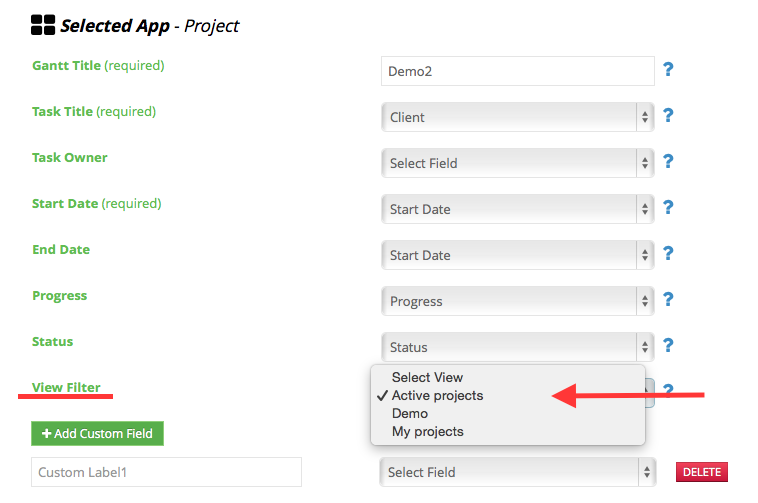 We recommend mapping with views for users with many items in their apps. If you do not have any saved Views in Podio, the View Filter option will say “No Views Found” when mapping. 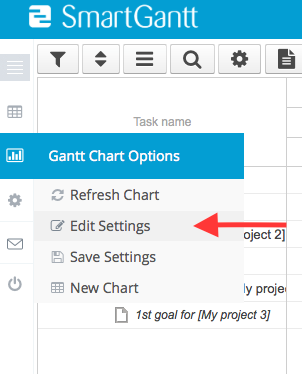 If you do not wish to use Views in your chart, but have saved Views, simply leave the View Filters blank (the default option is “Select View”) when mapping. If you do not wish use a View anymore, go to Edit Setting, and deselect the View (the default option is “Select View”).